If you want to keep your pet safe but don’t want to resort to using a cage, the wireless dog fence is your best bet. Unlike cages or fences which severely restrict your pets’ movements and are difficult to bring around, the wireless dog fence is a portable device and all you need to activate it is an electrical outlet. All you need to do is set this up in close proximity to where you want to keep your pet encased, and you can even adjust the area where you want to enclose this. You don’t need to worry about safety at all with the use of a wireless dog fence. Should your pet go near the perimeter of the fence or the transmitter, a beep will signal to your dog that he needs to stay away. If he still continues to go near the area, a gentle static in his collar will startle him. It is a perfectly humane way that has been proven effective in keeping pets safe and preventing them from doing unwanted harm on other people’s properties. 1. It’s an easily portable device and you can even use this while traveling. 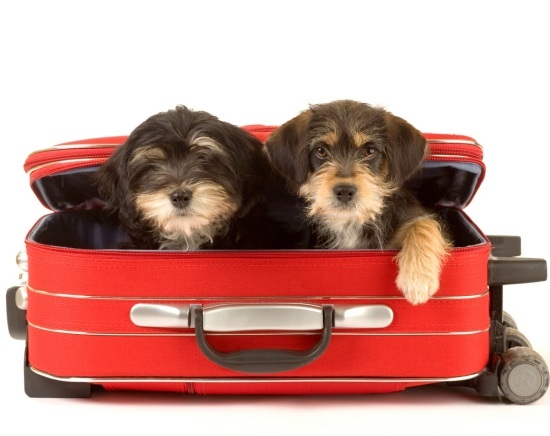 However, it’s best to make sure that prior to traveling your pet is accustomed to the device and has been trained beforehand. 2. It doesn’t involve the use of other wires underground or in any other location, so you can easily transfer this inside or outside your home, wherever you want to take your pet to enjoy but keep him safe at the same time. 3. 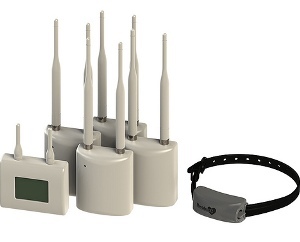 The wireless dog fence comes in a variety of models, and you can even choose if you’d like to use static or beeping sounds to make sure your pet stays in place. 4. The use of a wireless dog fence is a good and effective way to train your dog about boundaries, without the use of pain. 5. It’s a cost-effective way to train your pet and keep him in place wherever you go. 6. If you are worried about installation or other technical commitments, you’ll be happy to know that a wireless dog fence is low-maintenance and very easy to use. 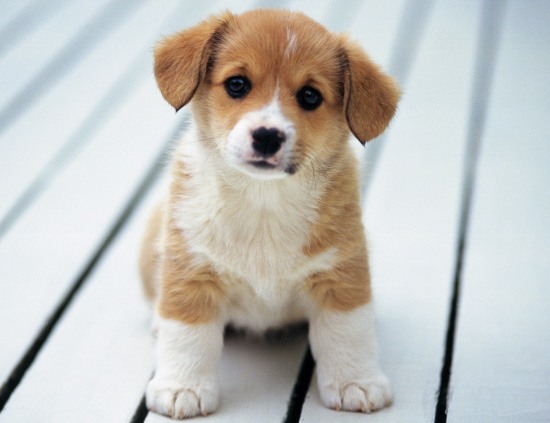 They are trouble-free as all it involves is the use of an electrical outlet and for your dog to wear a collar. 7. If you want to keep your pet safe but don’t have that much space to dedicate for a fence or spacious cage, the wireless dog fence is your best bet because it doesn’t take up much space at all. The system allows you to specify the areas that the dog is allowed in. Overall, the wireless dog fence has been favored by pet owners throughout the world because of its many advantages. The wireless dog fence is a great way to be able to let your dog enjoy the freedom of space, without resorting to inhumane tactics of using a cage. Make Your Dog Look More Attractive With These Dog Clothes!